Feb. 7. 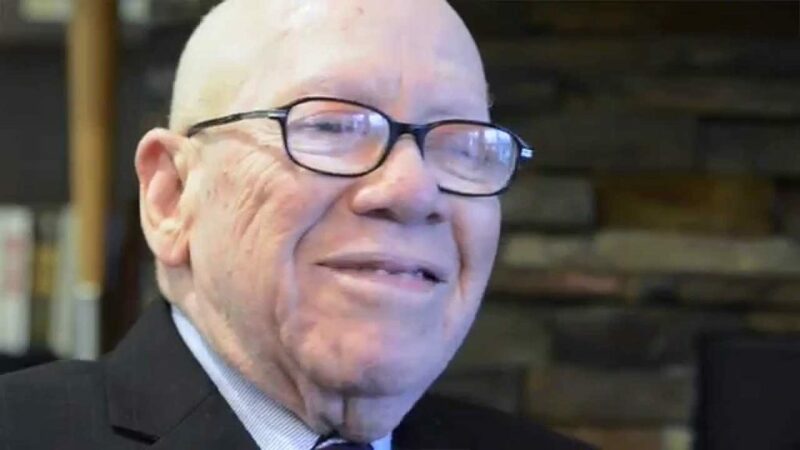 The Torrence Chapel AME Zion Church will celebrate Black History Month with a guest speaker who walked arm in arm with Martin Luther King during the historic Selma to Montgomery March 53 years ago. The Rev. Dr. Jesse Lee Douglas, Sr., an early leader in the Civil Rights movement who marched with the Rev. Dr. Martin Luther King, Jr., will be a guest speaker during the church’s regular Sunday service on Feb. 25. Sunday worship service at Torrence Chapel starts at 10 a.m. The church is located at 21517 Torrence Chapel Road. In 1965, Douglas marched with King during the 18-day, 54-mile walk from Selma to Montgomery, Alabama, the state capital, to fight for voting rights for African-Americans. Douglas was a friend of the civil rights leader and a fellow man of the cloth. He was president of the Montgomery Improvement Association which helped organize historic Selma-to-Montgomery march for voting rights. He was on the national board of the Southern Christian Leadership Conference (SCLC), the civil rights group King formed in the late 1950s. In a famous photo taken during the civil rights era, Douglas (second from right in the photo), linked arms with King and now Rep. John Lewis, (D-Ga.). He was labeled an “unidentified white man” in many newspaper captions at the time, as well as a “white sympathizer” to black causes.